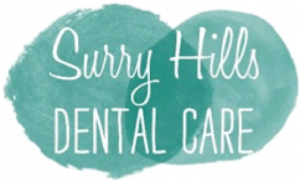 Get a confident smile that can change everything with a good dentist at Surry Hills Dental Care. Dr Alan Sfeir and the team are dedicated to providing holistic dental care that considers your overall wellbeing in addition to your dental health. Consistent and quality dental care that meets not only our professional standards but more importantly, our patient’s needs, is what we strive to achieve. We are consistently improving our knowledge as dental professionals to ensure we can provide the highest quality care and provide our patients with all the necessary information required to make an informed decision about their treatment.